Holovatsky, Yakiv [Holovac’kyj, Jakiv], b 17 October 1814 in Chepeli, Zolochiv circle, Galicia, d 13 May 1888 in Vilnius. Noted historian, literary scholar, ethnographer, linguist, bibliographer, lexicographer, and poet; brother of Ivan Holovatsky. As a student he traversed Galicia, Bukovyna, and Transcarpathia collecting folk songs. 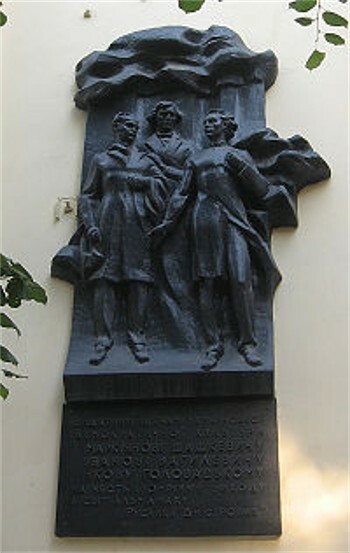 In 1832, at Lviv University he, Markiian Shashkevych, and Ivan Vahylevych formed the Ruthenian Triad, which published the first Galician almanac in the vernacular, Rusalka Dnistrovaia (The Dniester Nymph, 1837), and played an important role in the Galician cultural revival. He graduated from Lviv University in 1841, and in 1843 he became a Greek-Catholic village priest. 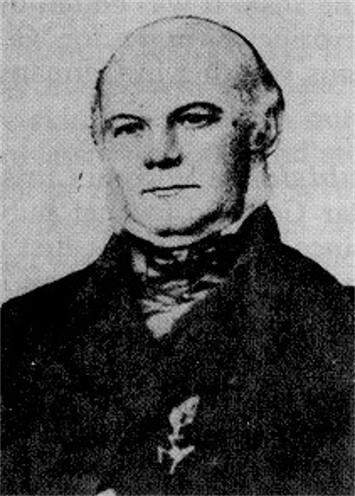 In 1848 he participated in the Congress of Ruthenian Scholars in Lviv, and from 1848 to 1867 he was the first professor of Ruthenian (Ukrainian) philology at Lviv University. Influenced by Mikhail Pogodin's Pan-Slavist ideas, he became a Russophile in the 1850s. Dismissed from the university for his views, in 1867 he moved to Russian-ruled Vilnius to head the archeographic commission there. 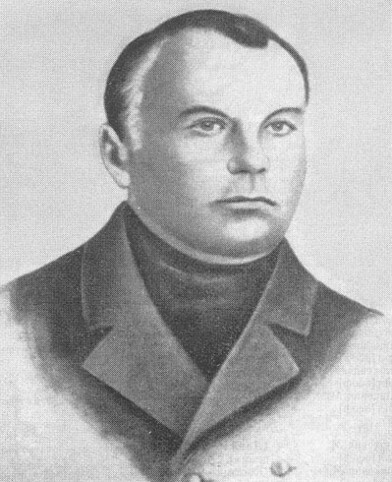 Holovatsky wrote many ethnographic and literary works; the most important are Try vstupytel’nyie prepodavanyia o ruskoi slovesnosty (Three Introductory Lectures on Ruthenian Literature, 1849), Ocherk staroslavianskogo basnosloviia, ili mifologiia (A Study of Old Slavic Fables, or Mythology, 1860), O pervom literaturno-umstvennom dvizhenii rusinov v Galitsii ... (On the Ruthenians’ First Literary-Intellectual Movement in Galicia ..., 1865), and the particularly valuable Narodnye pesni Galitskoi i Ugorskoi Rusi (Folk Songs of Galician and Hungarian Ruthenia, 4 vols, 1878). His first poems, articles, and translations of Serbo-Croatian folk songs appeared in Rusalka Dnistrovaia and in the almanac Vinok rusynam na obzhynky (A Garland for Ruthenians during the Harvest, 1846–7). Most of his theological, literary, and historical studies, as well as his memoirs, were published in Naukovyi sbornik of the Halytsko-Ruska Matytsia society, Halychanyn (1867–70), Slovo (Lviv), and Vremennik Stavropigiiskogo instituta s mesiatsoslovom. 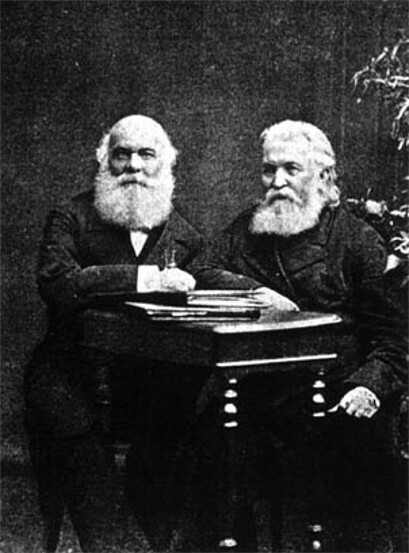 Believing that folk vernacular is the truest expression of a people's spirit, Holovatsky devoted much effort during his Romantic period (to 1848) to collecting and researching native linguistic data. 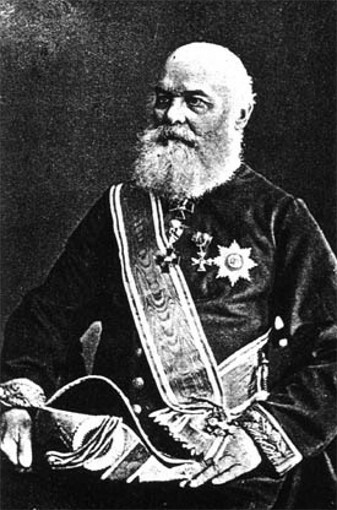 His Hramatyka ruskoho iazyka (Grammar of the Ruthenian Language, 1849) was compiled from his university lectures and was modeled on A. Vostokov's Russian grammar. His Rozprava o iazytsi iuzhnoruskim i ieho narichiiakh (Treatise on the South Russian Language and Its Dialects, 1849) was the first attempt at a scientific classification of Ukrainian dialects. By the time he wrote his unpublished grammar of 1851, however, Holovatsky had rejected the Romantic-national perspective; the work is written from a Russophile orientation. Thereafter his writings, including Geograficheskii slovar’ zapadnoslavianskikh i iugoslavianskikh zemel’ i prilezhashchikh stran (Geographical Dictionary of West Slavic and South Slavic Lands and Adjacent Countries, 1884), reflected the influence of Russian Pan-Slavism.